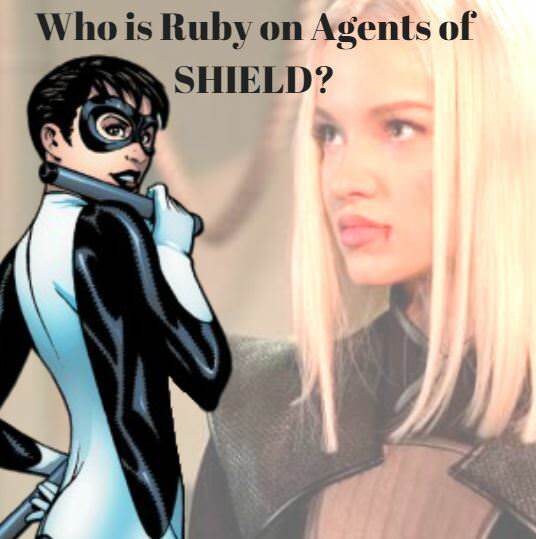 Who is Ruby in Agents of SHIELD? Ruby is a villain on Agents of SHIELD. 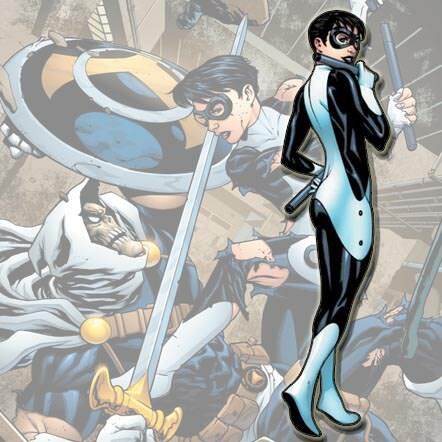 She is an Inhuman trained to fight and has motivated to be at the martial skill of Daisy Johnson. Ruby is the daughter of General Hale a woman who seems determined to kill the Agents of SHIELD. Ruby is appears to have powers and is highly trained but the details behind those powers are unclear at this point. Ruby, a young woman of cunning intelligence who has a mysterious obsession with Daisy Johnson (Chloe Bennet) — oh, and she’s the daughter of General Hale (Catherine Dent). Is Ruby the Marvel Comics Character Finesse? The most interesting theory is that Ruby is the character named Jeanne Foucault aka Finesse. In the comics Finesse believes she is the daughter of Task Master. She was recruited into the Avengers program after graduating from college (MIT) at 14 and showing the physical prowess to be selected to train for the Olympics. While most heroes did not like the training Avengers Academy under Norman Osborn, Finesse did. Norman in some cases tortured them to increase their powers, in Finesse's case he simply offered up any knowledge and skill she may want to know. Generally she pursued knowledge and training over people. She was unempathetic, cold and clumsy in social interactions. She did manage to form a friendship with X-23, in part because they both shared a cold demeanor and were treated as outcasts by the other students. The powers of Finesse sound a bit like Ruby. The powers of Finesse are that she basically is able to learn almost anything very quickly. She is a polymath able to learn advanced fields instinctively. She is said to Intuitive Aptitude and Intelligence basically she is able to quickly take small or large amounts of information, memorize, make intuitive suppositions on it, and use it. She learn fighting styles or how to fly a plane by watching a person. She also has what is described as Perfect Kinesthesia which means she can physically copy any physical act down to subtle muscle movements. Reasons why Ruby could be Finesse? 1) Ruby is very mysterious and it seems that could because she has a comic counterpart. The fact they have not explained her powers seems to indicate that even mentioning her powers could reveal who she is. 2) Ruby's personality of being cold and struggling with social skills and empathy are inline with that of Finesse. 3) The unclear powers of Ruby would align with those of Finesse. 4) There was a rumor that there was a Taskmaster connection on Agents of SHIELD and Finesse would certainly supply such a connection. 5) Ruby is mentioned as having a trained a lot which would be inline with that of Finesse. 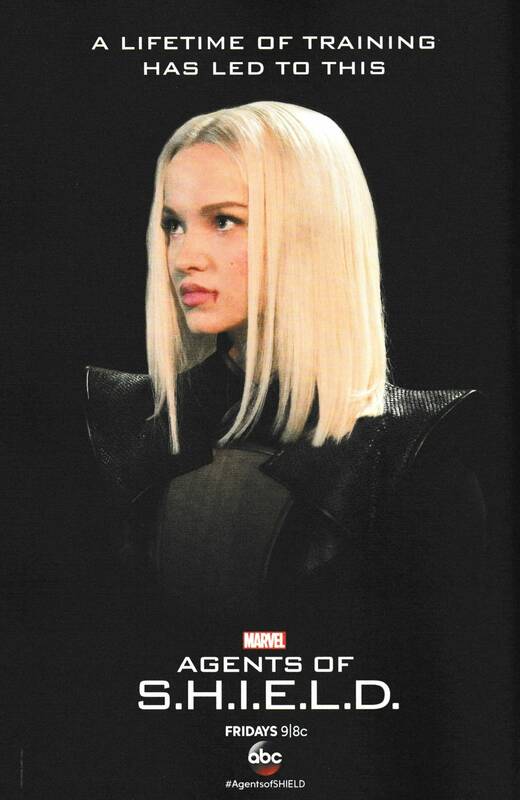 What character will Dove Cameron play on Agents of SHIELD? 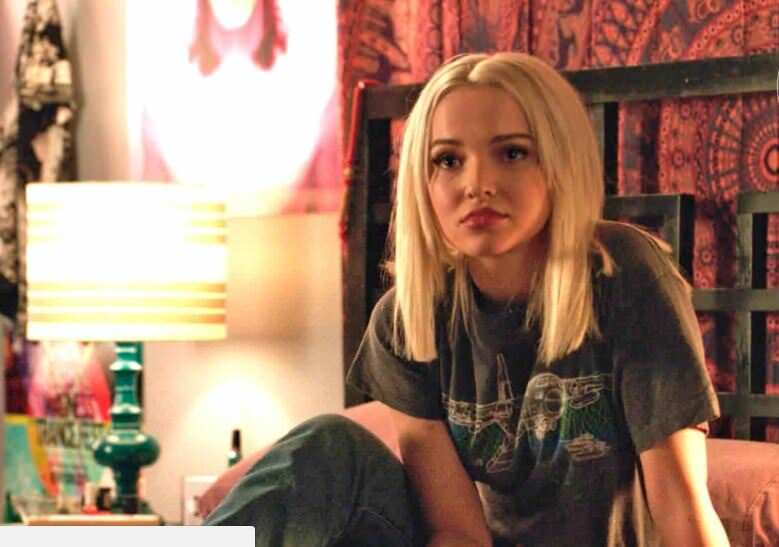 Agents of SHIELD has confirmed that actress Dove Cameron will be playing a role in the show in Season 5. 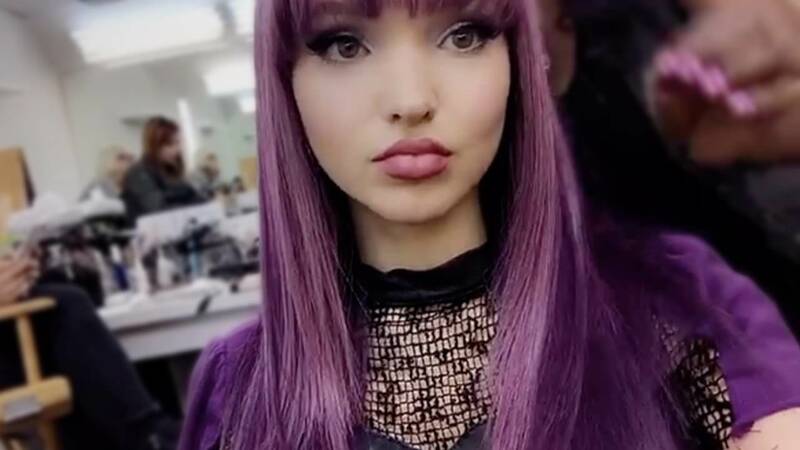 Dove Cameron is an up and coming actress known for her role on Descendants and she also lends her voice to Spider-Gwen in the cartoon Ultimate Spider-Man. In the announcement Dove shows her excitement and is about to reveal more when she is cut off by a familiar face. My guess is that she could play a significant character but that is pretty hard to say. If SWORD is involved in this season its possible she could be Abigail Brand. She also could be any number of female aliens, or agents. I don't have any hard theories now but will follow the show closely and look for more clues. 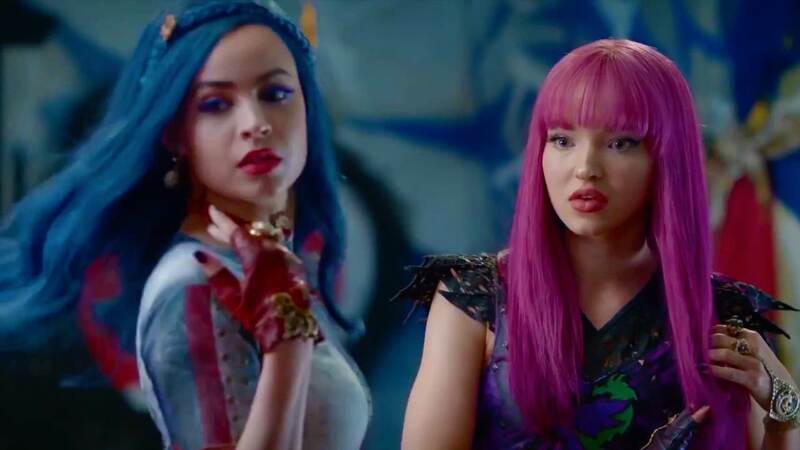 Update: Dove will be playing a character called Ruby who is the daughter of General Hale and has a mysterious obsession with Quake. General Hale is a villain who appeared in the episode where Fitz was trying to get into the future with his team. Hale was running the operation that imprisoned him and also to retrieve him after he escaped. The base where Hale was located was revealed to have a warehouse containing both SHIELD and alien artifacts. When Hale's two agents Evans and Lucas failed to reacquire Fitz she executed both by shooting them in the head. She then called for a clean up crew. Hale seems ruthlessness and position in charge of an important facility point to her being part of something larger than a typical military operation. It is even possible that she herself is an Inhuman, Alien, etc. Ruby is going to be this character's daughter and that opens up a lot possibilities. There is in fact a Ruby in the comics. 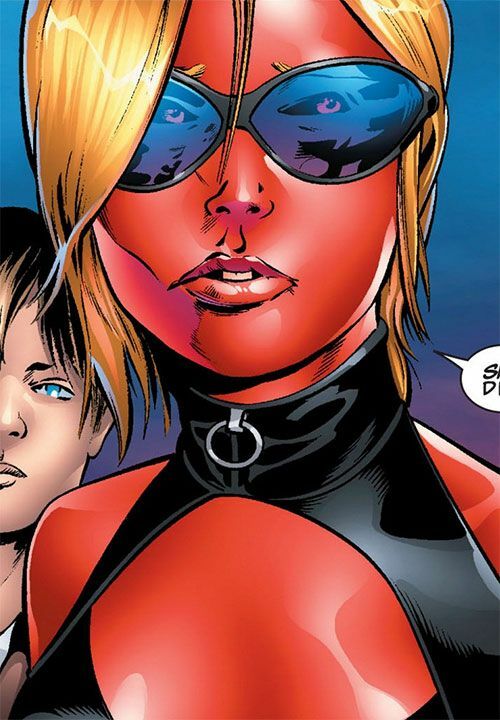 Ruby is a character called Ruby Summers who is the daughter of Cyclops / Scott Summers and Emma Frost. She is an extremely powerful mutant with powers that are a variation on those of her parents: She fires black optic blasts from her eyes similar to her father. She turn her body into ruby and be nearly invulnerable like her mother. Ruby generally remains in her ruby form and come around fine in that form. The Ruby form prevents her from aging and when depicted in the comics she is actually in her 80s. She confesses that she does not know if leaving her Ruby form will lead her to automatically age. Could Dove be playing Ruby Summers? I would say this is unlikely as Marvel just acquired Fox who held the mutant licenses. Also Ruby Summers would be a difficult character to integrate with her ties to both Cyclops and Emma Frost without either of those characters being introduced as yet into the MCU. Dove Cameron is well known for her role on a different Disney show the Descendants. 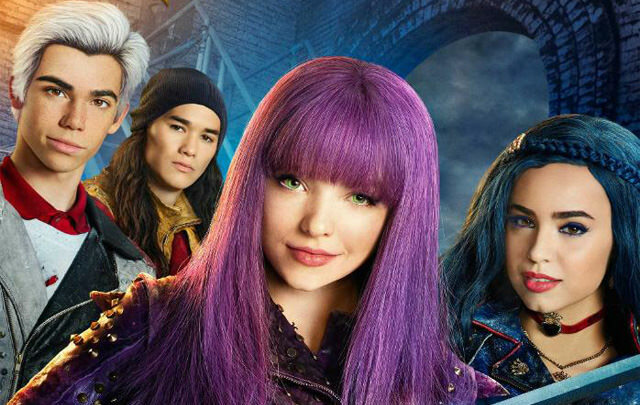 In the Descendants she plays Mal the daughter of Maleficient. She is a character that wants to make her mother happy by being evil and by stealing the Fairy Godmother's magic wand but as the show progresses she begins to change. Instead she becomes increasingly seduced by good friends and her heart.